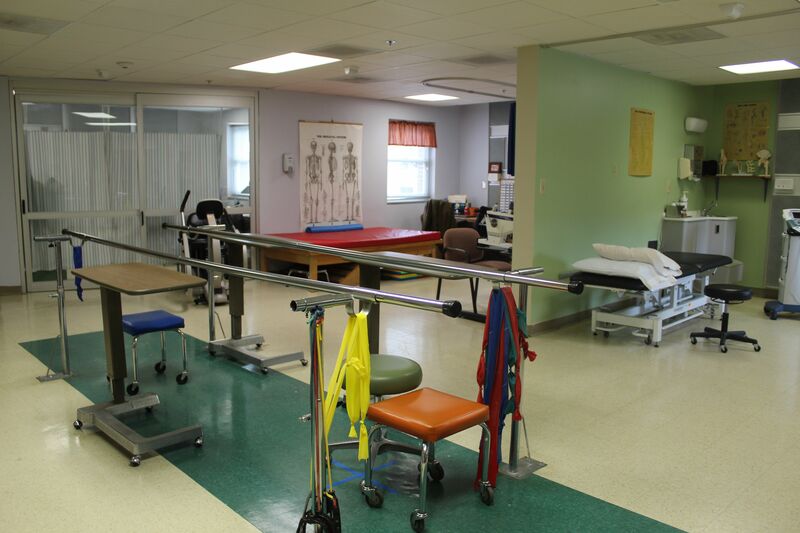 LifeBrite Therapy of Stokes, located inside the hospital, provides up-to-date skilled Physical and Occupational therapy services for both inpatients and outpatients. We provide a specialized treatment plan that is coordinated between your physician and therapist in order to maximize independence and safety following illness, injury, and/or surgery. The convenience of receiving therapy close to home can benefit both you and your family. Click the icon below to follow LifeBrite Therapy on Facebook!